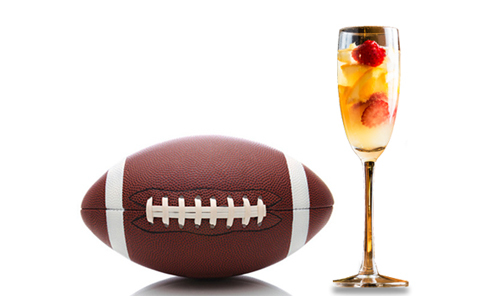 Football has taken Super Bowl Sunday into a national holiday, of sorts, combining an evening of family, friends, and food. The staggering amounts of beer consumed on that night of mega-gatherings leave us to believe that a cold brewski is the only drink of choice this Sunday. 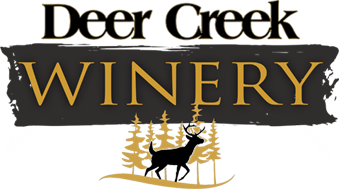 However, not so fast, Bud, king of beers…not all drinkers (and more than you think) do not like or even enjoy the taste of beer. Surprisingly, beer is not the only adult drink worth considering during the Super Bowl. Branch out! Now with Pinterest, wine punches and wine cocktails are all the rave! They make a beautiful presentation, taste amazingly good, and will please even the most sophisticated of your football connoisseurs. 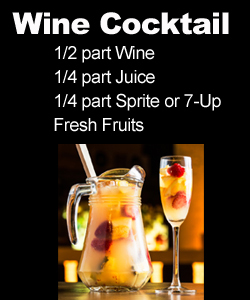 My recommendation for the best wine punch or cocktail starts with a good fruity wine (Berry Wild Sangria), Sprite, a fruit juice of your choosing (we use apple a lot at the winery), and lots and lots of fresh fruits cut into bite size chunks. Hint: the fruit chunks can be frozen ahead and then added to keep your punch cold throughout the evening. 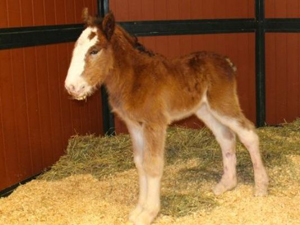 Note: Even #winelovers love the Clydesdales…this little guy was born just in time for Super Bowl 50!